One year later, I’m finishing a book. I’ve watched many Netflix episodes. I have had no time for reading. But to be honest, I haven’t really. Every book I’ve read has been for a much younger reader. And I’m usually doing voices. 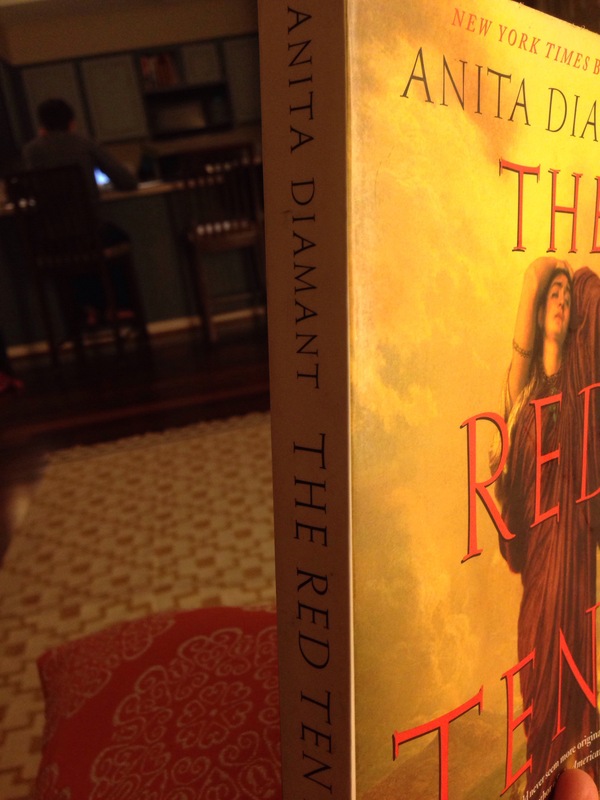 But people… If you haven’t read The Red Tent by Anita Diamant, DO IT. Men and women. It was actually my brother in laws brother in law who told me about it years ago. And since a cute man told me I needed to read a book the title stuck in my mind. When a friend gave it to me to borrow a year ago, I was thrilled. I had no idea having a baby then toddler would push me off the edge of society and make me illiterate. I feel accomplished and wonderful. Also, the last half, couldn’t put it down y’all.